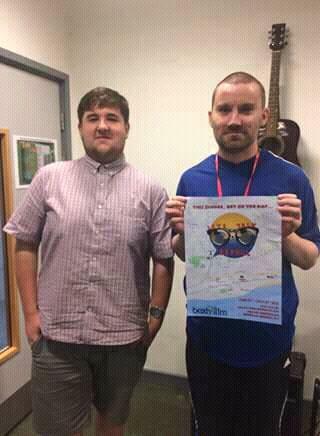 One of our Marketing and Communications Officer David Barrett recently visited Bexhill FM to talk to the listeners of Bexhill about our fantastic League. David was able to discuss new projects taking place at the league and was able to promote all that we do. It was a fantastic experience and Davids second time on the radio show who are huge supporters of our league. If you have a radio show or would like to support the league in any way then please let us know as David and the other members of the Marketing and Communications team will be happy to get involved. Inclusive Level 1: Coming Soon!